Light fixtures are like relationships, if you choose them based on how they look rather than on how well they function, you’re probably going to have a very unhappy home. We’ve compiled 10 key things to consider when planning your interior lighting. 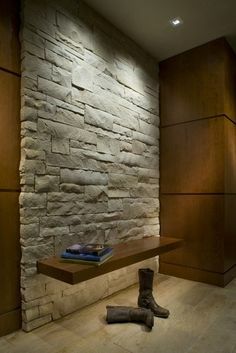 1) Use a variation of heights and light sources within one room. 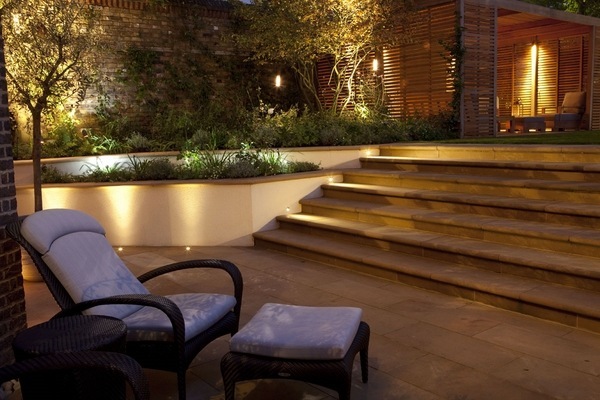 2) Consider how you use each room and all the different ways and then plan your lighting accordingly. For example, reading in the corner of the living room versus watching TV or your art display on the walls. Each deserves its own treatment and ‘task’ lighting plan. 3) Avoid the whole room being the same level of brightness as it can be draining. Instead create little pockets of varying brightness. 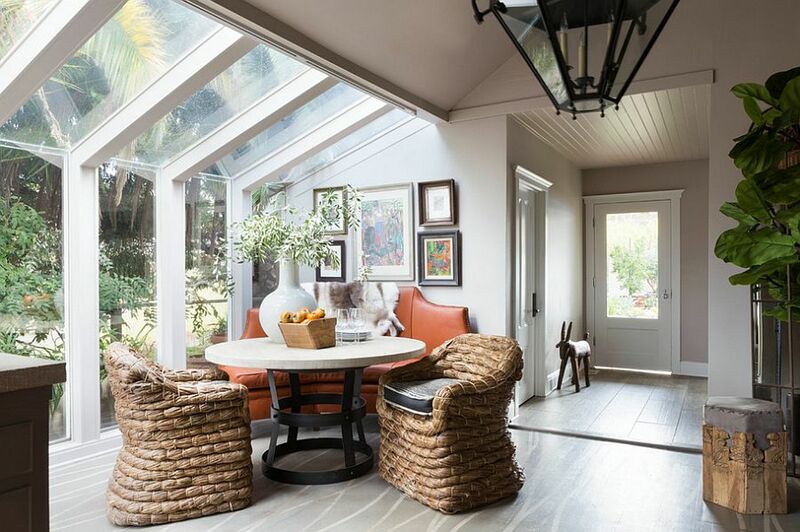 4) Choose an area in each room to become the focal point. 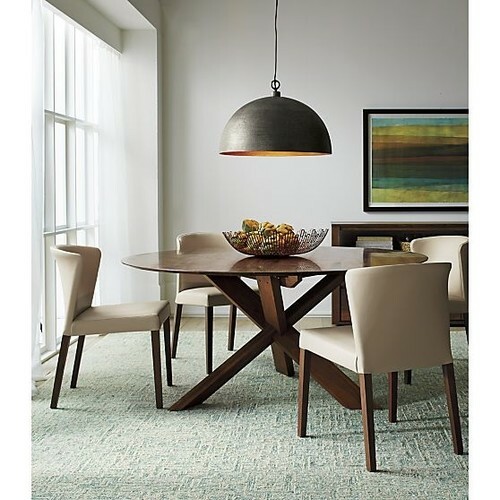 Your dining table can be spot lit with a pendant and your bed can have soft lighting either side. 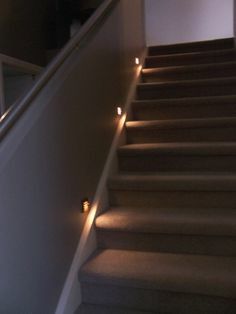 6) Use floor-level lights on the stairs to add depth and functionality. 7) Accent lights on your walls can create a perception of more space as it adds texture and depth to a room. 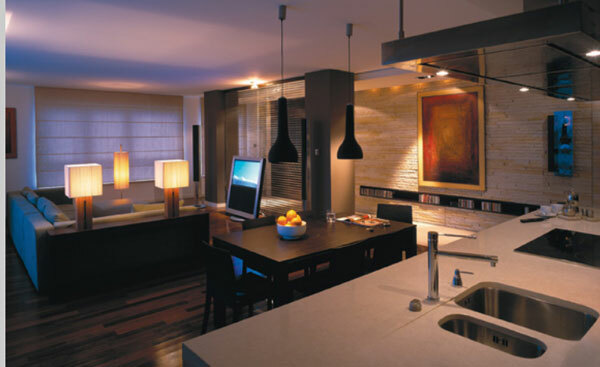 8) Invest in a dimmer switch where possible for a more diverse lighting scheme and to save money in the long run. 9) Your bathroom lighting needs to be at the sides of the mirror rather than just overhead. This will disperse the shadows and give a more even balance of light. 10) Welcome in the natural light where possible. 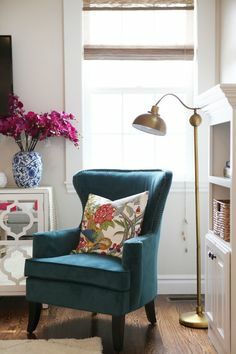 Opt for lighter curtain fabrics or blinds that can be easily tied back to let in as much light as possible.